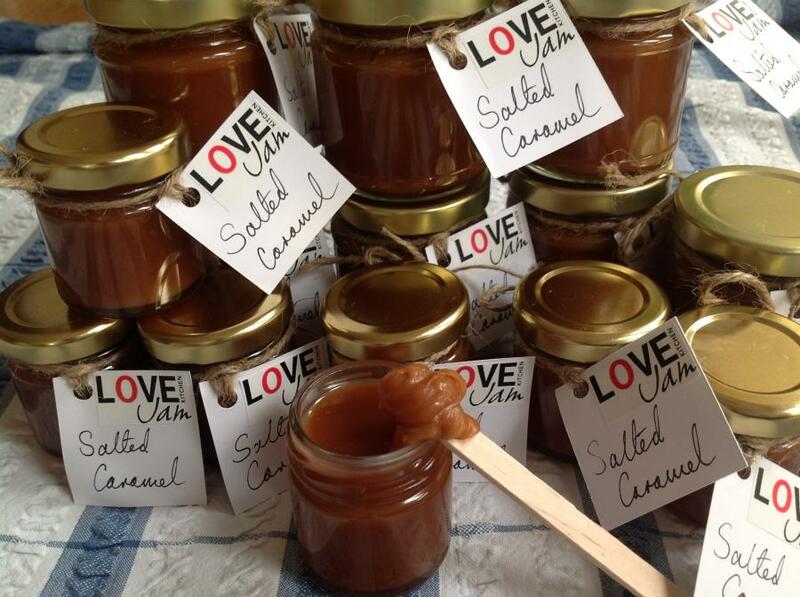 Made these lovely pots of salted caramel for the market stall in the summer and sold out every time. It is now in our regular range. Will post some caramel recipes soon.